I had the privilege of being a mentor at SXSWedu 2016, and it was a valuable, rewarding experience in which I cannot wait to participate again. Software development: Web, mobile, open-source, custom, CMS, LMS, etc. Because SXSWedu did such a great job of collecting a roster of exceptional mentors, I wondered if anyone would sign up to meet with me. So a few days before the conference, I wrote a SXSWedu staff member to inquire, and to my surprise a few people signed up to meet! I emailed them individually to say hello, and ask what they wanted to talk about so I could do some pre-thinking. A couple responded, which later made our short conversations that much more focused. 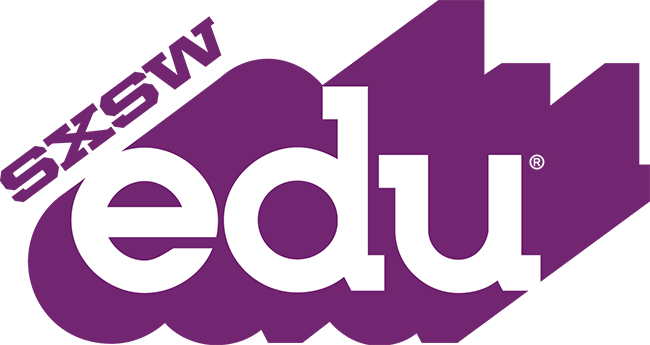 SXSWedu assigned me to a one hour time slot on Monday beginning at 5:00 PM. When I arrived (30 minutes early, as requested), I sat at a two-seat rounder table. When the first person arrived, a SXSWedu volunteer brought him to my table for our 10 minute chat (which flew by!) To keep everything on schedule, a volunteer indicated when we had 2 minutes left, and when we finished she brought out the next person waiting. Rinse and repeat for the next hour. The conversations I had with each person were quick, but genuine. Every person asked a question related to the topics listed on my profile, so nothing hit me out of left field. In retrospect I truly feel I relayed at least one nugget of helpful information to every mentee. And while that alone instilled a sense of accomplishment, it turns out this experience morphed into an excellent networking opportunity. 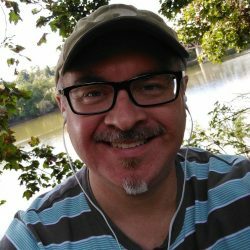 In fact, in a couple instances the other person and I decided to meet again after our 10-minute session to continue our conversation, which also led to ongoing email conversation. The mentor experience is an excellent opportunity to build relationships, and at such a large conference I love the chance to purposefully do so while helping others.